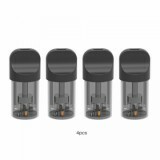 WELLON STAN Refillable Pod Cartridge comes with a 1ml refillable pod cartridge, especially designed for WELLON STAN Pod Starter Kit. Together by the working of 1.6ohm Ni coil, it will be the best for MTL vape. 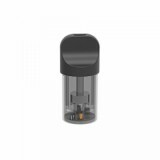 WELLON STAN Refillable Pod Cartridge comes with a 1ml refillable pod cartridge, especially designed for WELLON STAN Pod Starter Kit. Together by the working of 1.6ohm Ni coil, it will be the best for MTL vape. 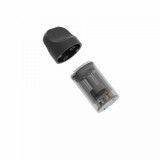 Come and get one WELLON STAN Refillable Pod Cartridge as spare part. • WELLON STAN Battery and WELLON STAN Kit are also available in BuyBest. 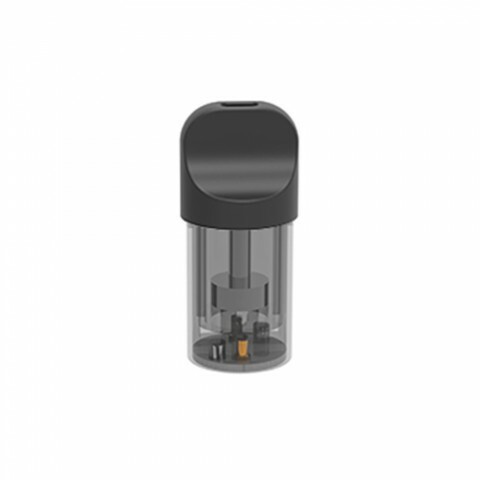 • You may have interest in other Pod Cartridge.